Glenshee school has been shut for many years – it would be good to know how long. It was definitely still a school during the Second World War. Mrs Brown remembers attending the school as a young girl. 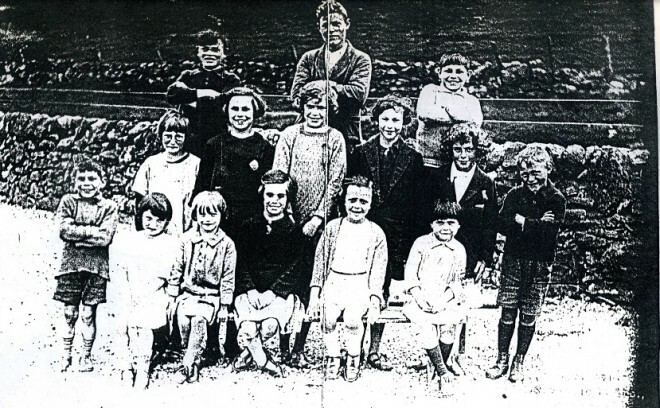 The archive had originally thought the school was slightly further down the glen, and moved to its last site during the war – but accepts the comment at the bottom of the page stating it had always been in its final position just below Slochnacraig,. The building opposite invereddrie road end was a house that was hit by part of a plane during the war . 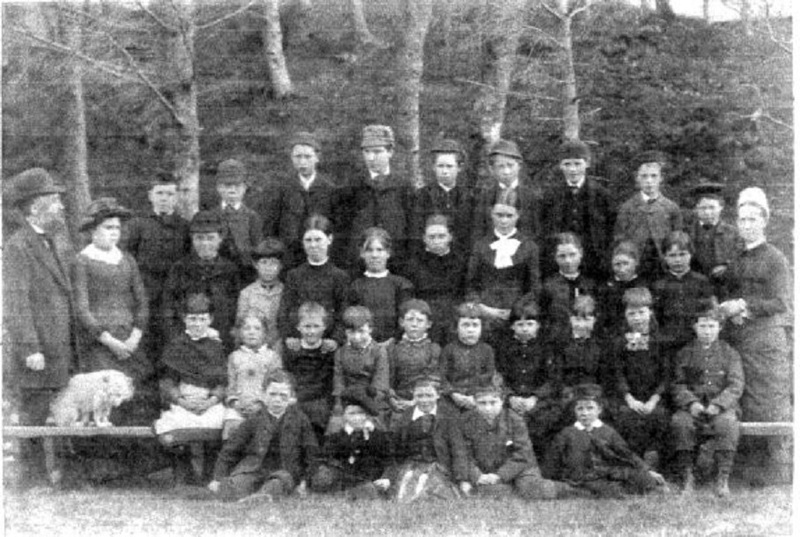 The school was always up the road a bit , long before the war . Hope this is some use to you.